Camping at Allegany Mountain Resort is an experience unlike other campgrounds. We pride ourselves on offering guests a clean, well-kept, and relaxing environment to bring their families as well as endless amenities and recreation to make their stay as comfortable and fun. In addition, we place the utmost importance on safety, with a security team on staff 24 hours a day, 7 days a week. 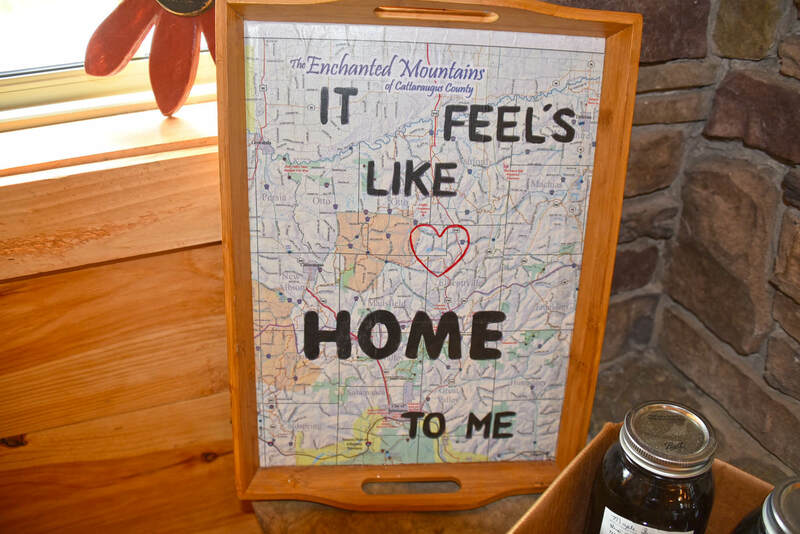 As a member of Allegany Mountain Resort, you will find that the other campers you’re surrounded by and the resort staff will quickly become your close friends to spend weekends and summers with. We encourage a positive and fun environment where all guests can fully enjoy their stay, leaving recharged, invigorated, and eager for their next visit back! Send us a message to visit our resort!